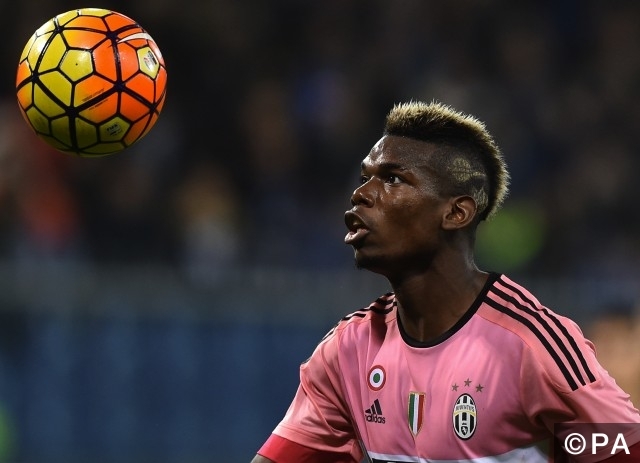 Yet another twist in the ongoing story that is Paul Pogba. After it seemed that Manchester United were in an uncontested one horse race to sign the Frenchman, Real Madrid have reportedly put a spanner in the works by renewing their interest in the 23 year old. Ex France midfielder and Real Madrid boss Zinedine Zidane has hinted that the Spanish side are still interested in bringing the powerful Frenchman to the Bernabeu, being quoted as saying that “Until August 31st anything can happen”. Zidane was reluctant to go into further detail about the likelihood of the move but with almost unlimited funds at his disposal, it is unlikely that the price tag will scare the Madrid side away from making an offer. The addition of Pogba to an already stacked Real Madrid midfield could open the door for one of their key players to leave, which will be great news for PSG boss Unai Emery, who is reported looking to sign German international Toni Kroos as replacement for the outgoing Thiago Motta. Premier League champions Leicester City are looking to bolster their ranks by adding the services of 19 year old wonderkid Bartosz Kapustka. The Polish teenager sprung into the spotlight with a series of impressive performances for Poland at Euro 2016, clearly doing enough to impress Claudio Ranieri. The Italian has made a £5.25 million bid for the starlet, who currently plies his trade in his native Poland for Ekstraklasa side Cracovia. Kapustka has been a main part of the side for the past 2 seasons now, racking up a total of 59 appearances, scoring 6 goals in the process. Kapustka is naturally a central midfielder, but has played at left midfield under Poland boss Adam Nawałka. With quick feet and a great eye for a pass, the Polish youngster will be looking to make a name for himself on the biggest stage in domestic football. Categories: Transfer News. Sports: Football.